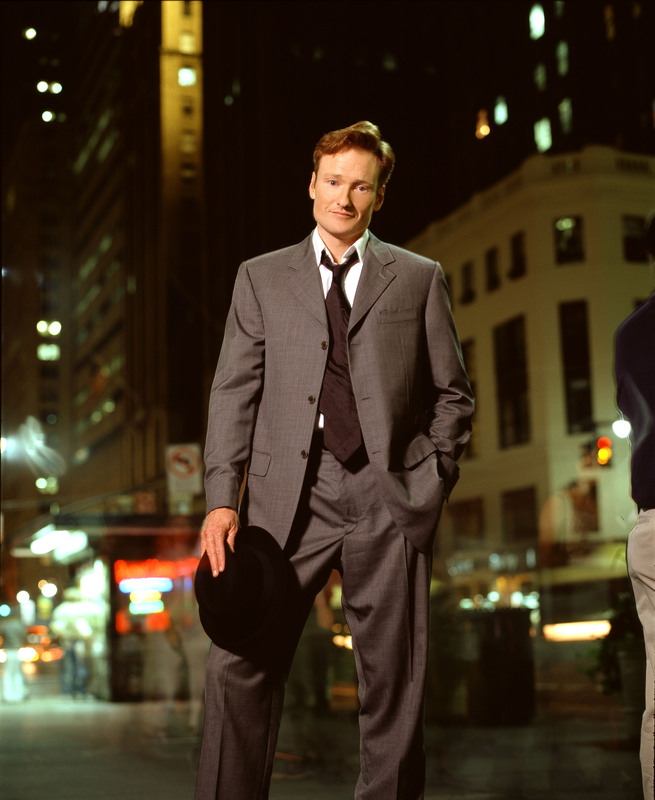 Conan, once again, says goodbye to his late night show. This time, it is The Tonight Show. 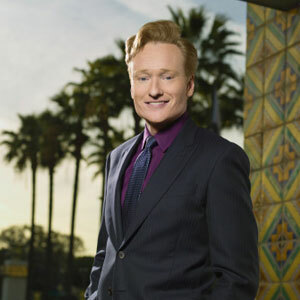 Tonight is Conan’s last episode. As I watch, it is very sad to see such a great comedian and host being shoved out the door. 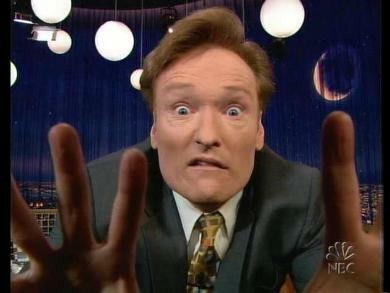 I have been a big Conan fan since I was a wee tot and I don’t want to see him go. I hope Conan will be around for bigger and better things. It has always been a dream of mine to work at Universal and for NBC, but, seeing how they screwed over Conan, it seems that it may be more of a nightmare.